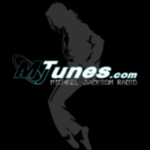 All the songs of Michael Jackson, The Jackson 5 and The Jacksons ! Online since October 31st, 2008. 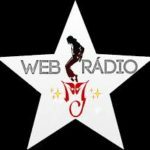 1st MJ Radio created on Radionomy. Founded in 2006. 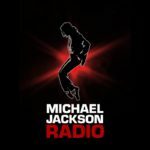 Tune in to the 1st MJ Radio, the first career spanning radio dedicated to the King Of Pop. We broadcast special programs, huge hits, all time classics and rare tracks. 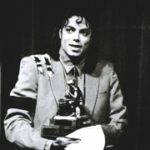 Our programs range from the Jackson 5 era to Michael Jackson’s solo years.